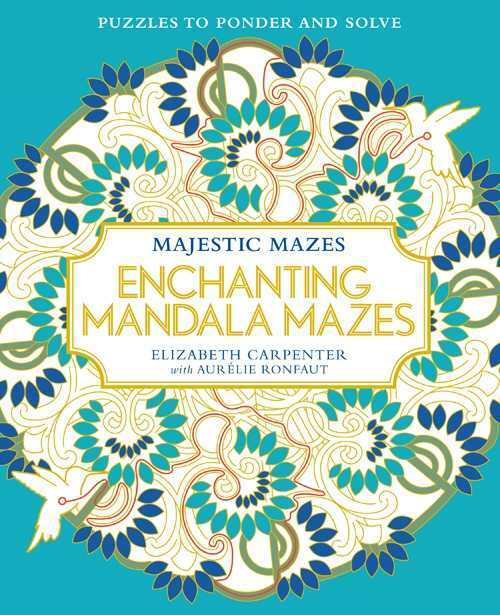 A beautiful and stunning collection of 30 mandala mazes that takes the coloring phenomenon one step beyond while also exercising critical parts of the brain. Each maze is presented twice on perforated high quality paper. For ages 9-adult.